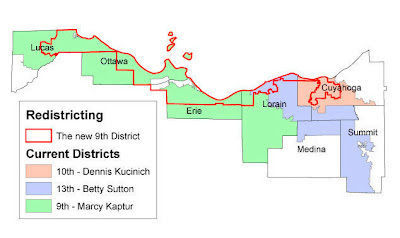 Dennis Kucinich lost his Ohio primary yesterday to Marcy Kaptur largely due to redistricting. Moneyed interests have targeted their enemies. Russ Feingold and Alan Grayson defeated in the 2010 midterm elections. 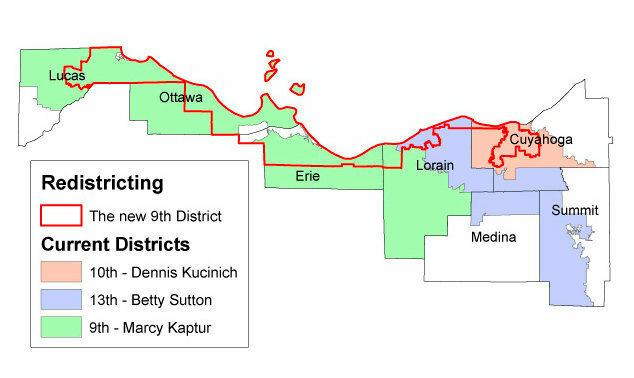 Barney Frank is retiring due to redistricting/gerrymandering and now Dennis Kucinich is gone.